Robert Forbes - Right Song. Right Time. Robert grew up under the cloudy skies of the Pacific Northwest and found his ray of sunshine after meeting his lovely wife in the state of Idaho. He is a proud daddy to two beautiful girls, Kadence and Payton and husband to Tara. 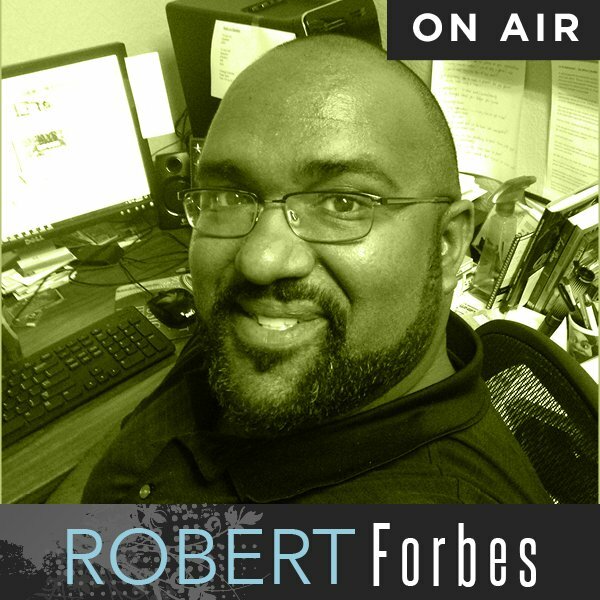 Check out Robert's blog here!